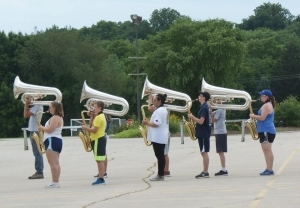 Home > News > Band Camp Run-Through This Wednesday! 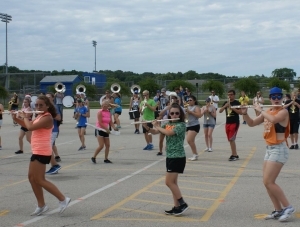 Band Camp Run-Through This Wednesday! 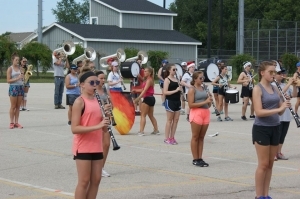 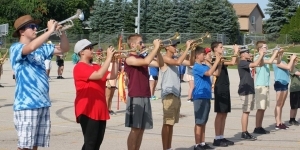 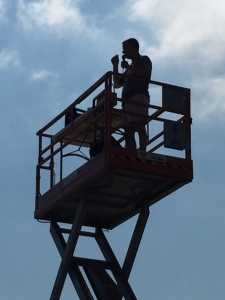 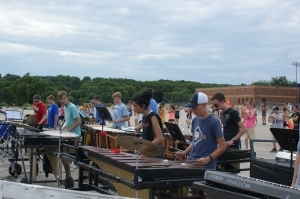 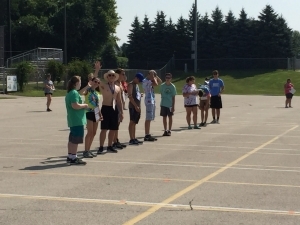 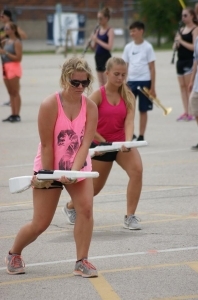 Please join the Cadets in the stadium/pool parking lot at 4:30 on Wednesday, August 1st for the crowning touch of their band camp experience: the first public run-through of this year’s show, Knights of the Crown. 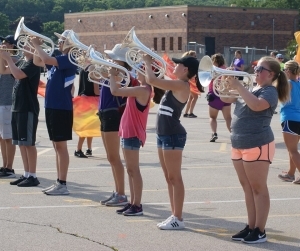 We hope to see a lot of family, friends and alumni cheering them on as they kick off another great marching season!